This is one of the most savage things I’ve seen in a while. 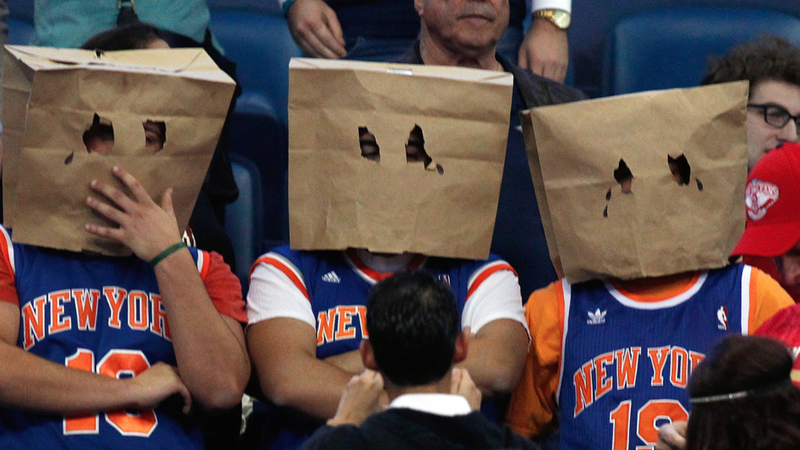 One New York Knicks fan tugged on an Brooklyn Nets assistant coach’s jacket to get him to sit down. The funny thing is that the coach actually sat down, before realizing that it was a fan. Security also issued a warning to the fan.